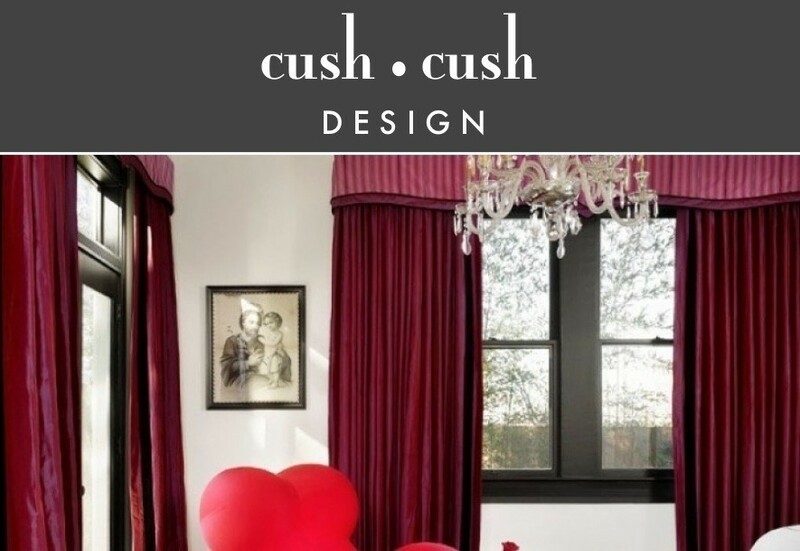 Cush cush designs loves all things floor to ceiling, and although the windows and walls have a dear place in our hearts, we don’t think floors should be forgotten. 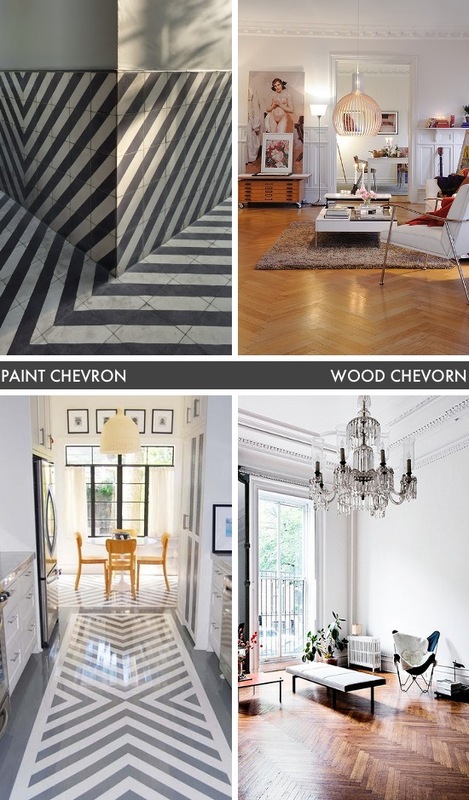 Check out the wow-factor a chevron floor can make in your home above. We’re fans.